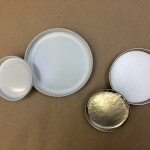 We frequently get questions about what caps can be used in canning. 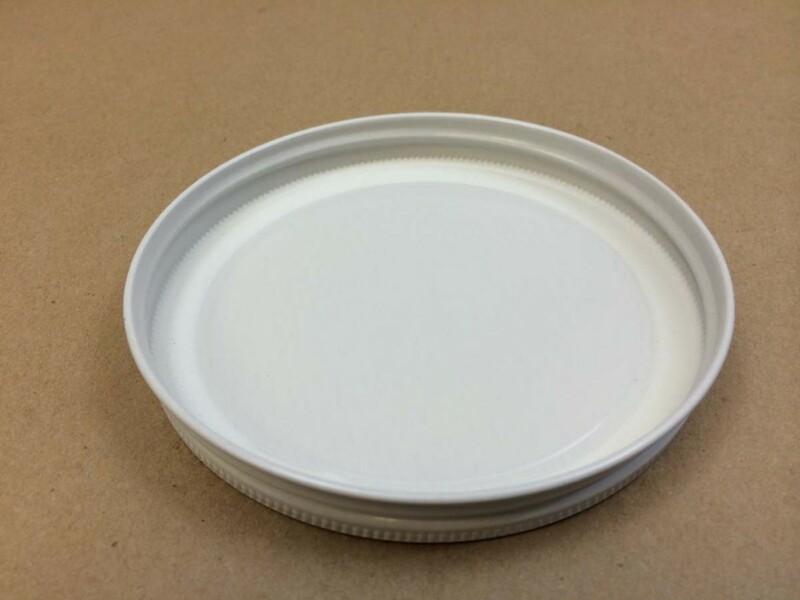 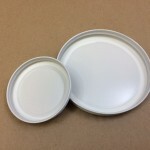 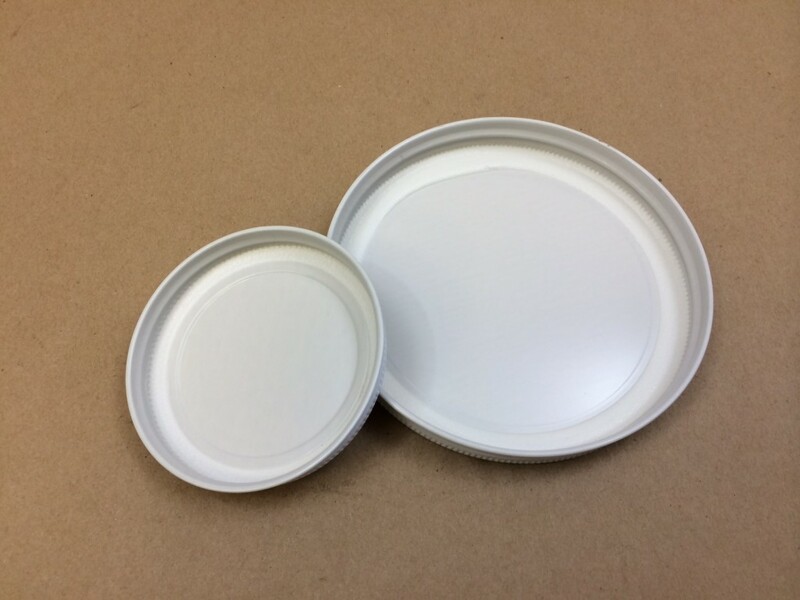 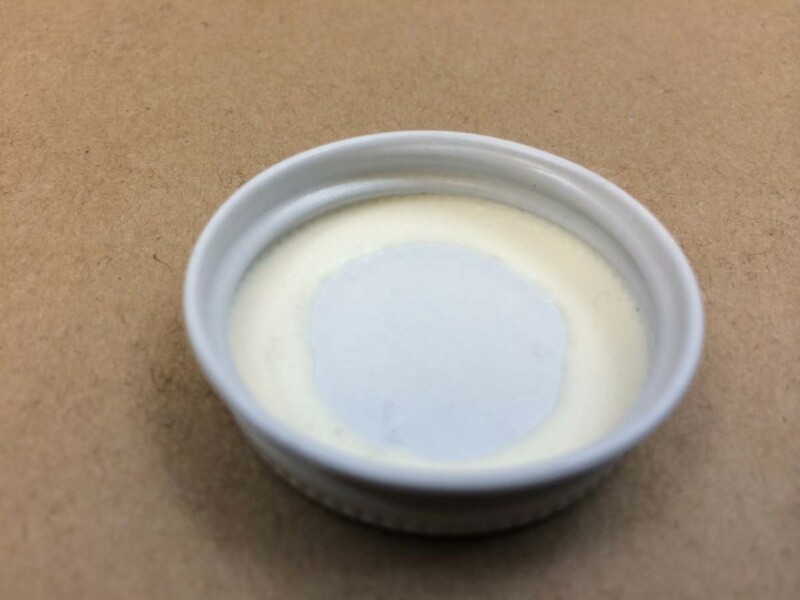 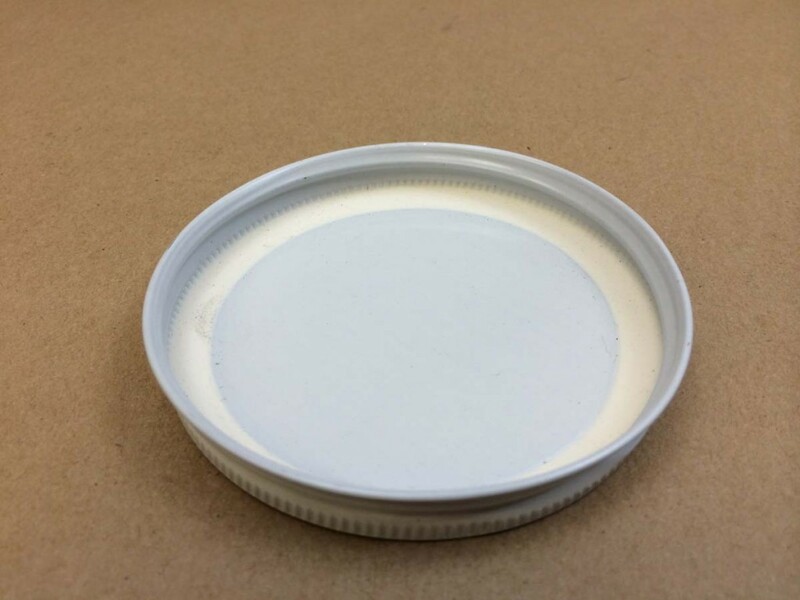 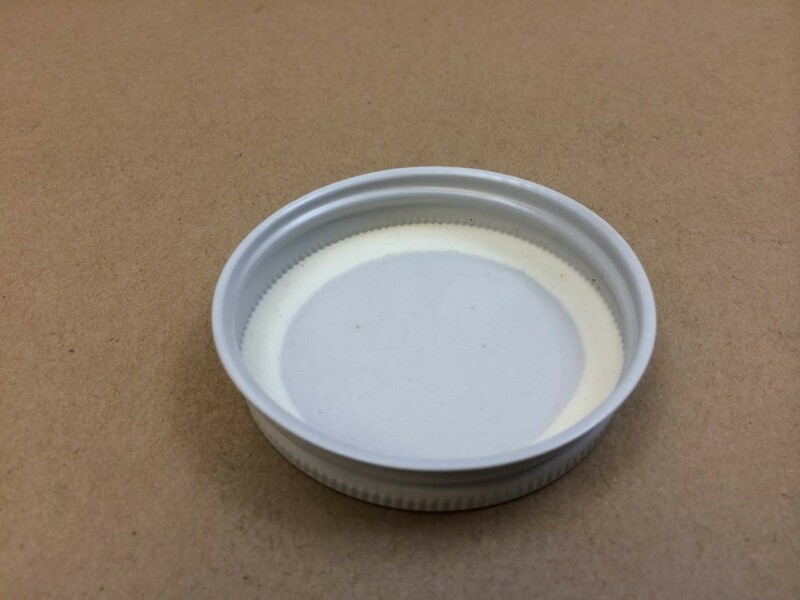 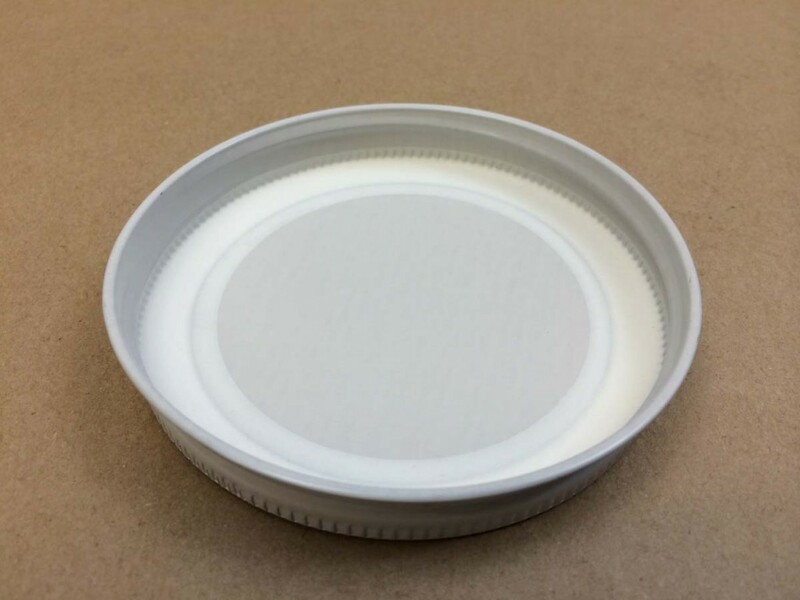 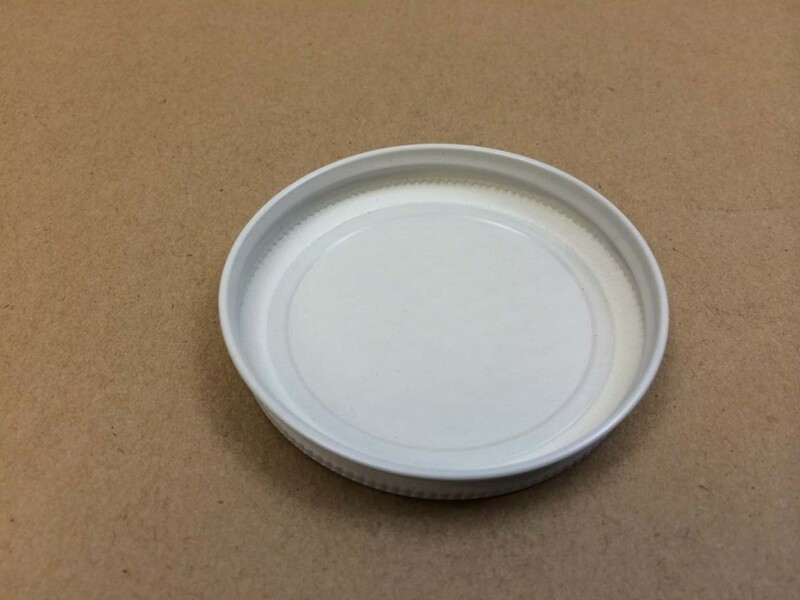 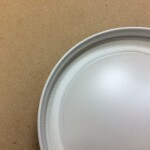 Plastisol lined metal caps can be used in canning, but it is important that you match your glass jars with the right lid for your desired process. 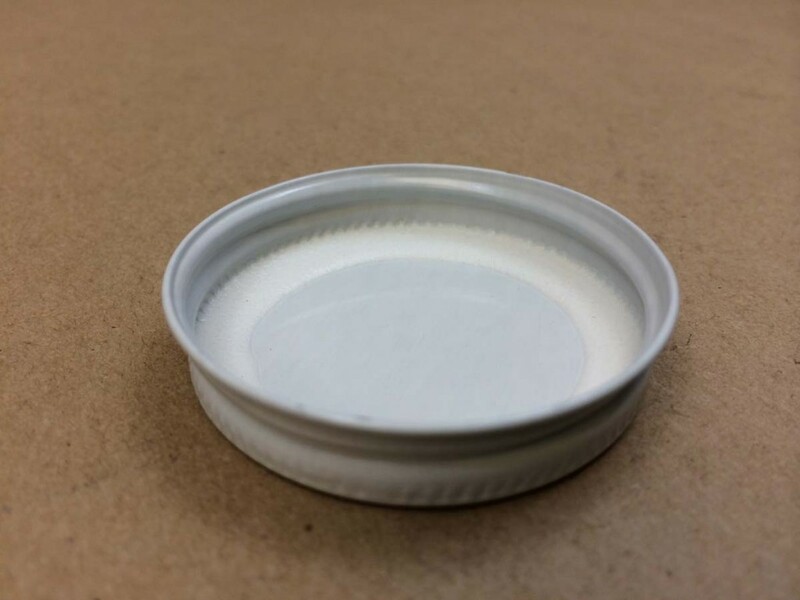 For example, plastisol continuous thread lids should only be used in hot-fill (method that doesn’t require any processing) canning. 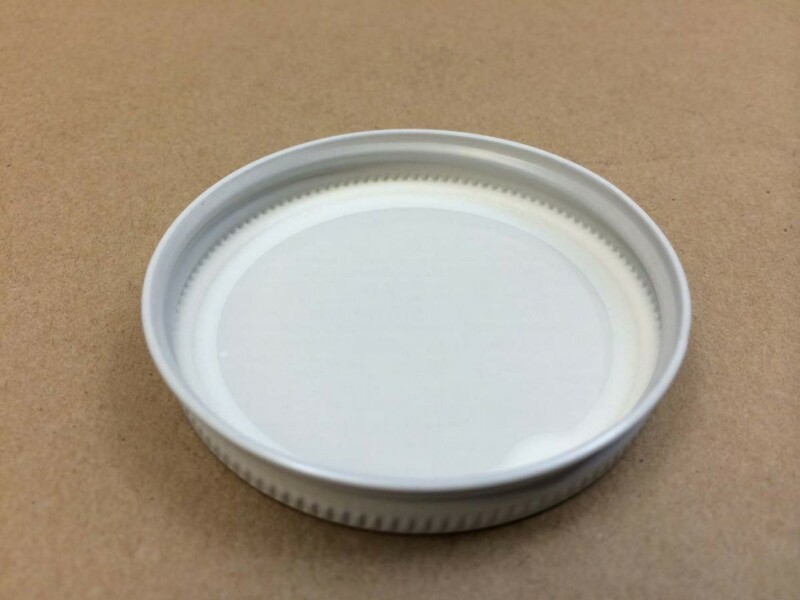 Lug/Twist caps are the closures you’re after if you are looking to preserve food through boiling water canning. 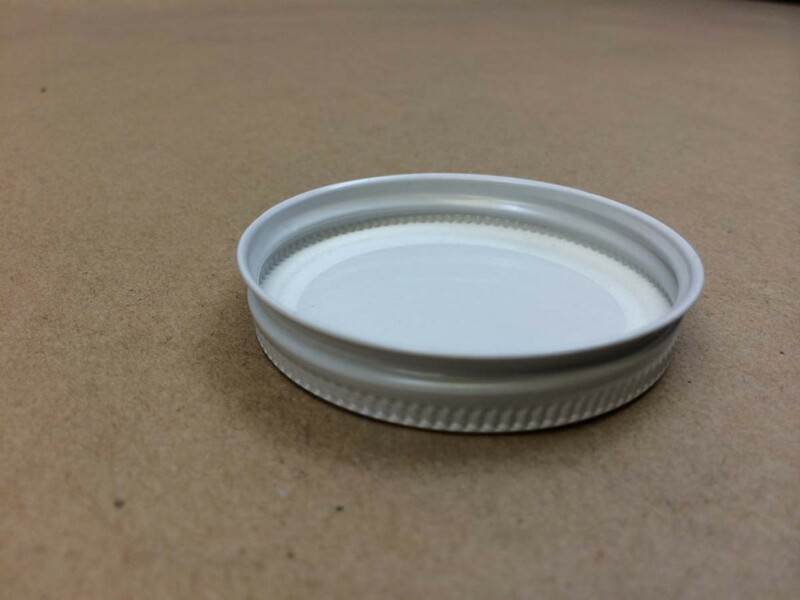 And finally, if pressure canning is on your agenda you’re going to need a special high heat liner for that task.